HeyDay Organic is a new generation juice company. We develop cold-pressed juices with a Nordic flavor without ever using concentrate or heat pasteurization. 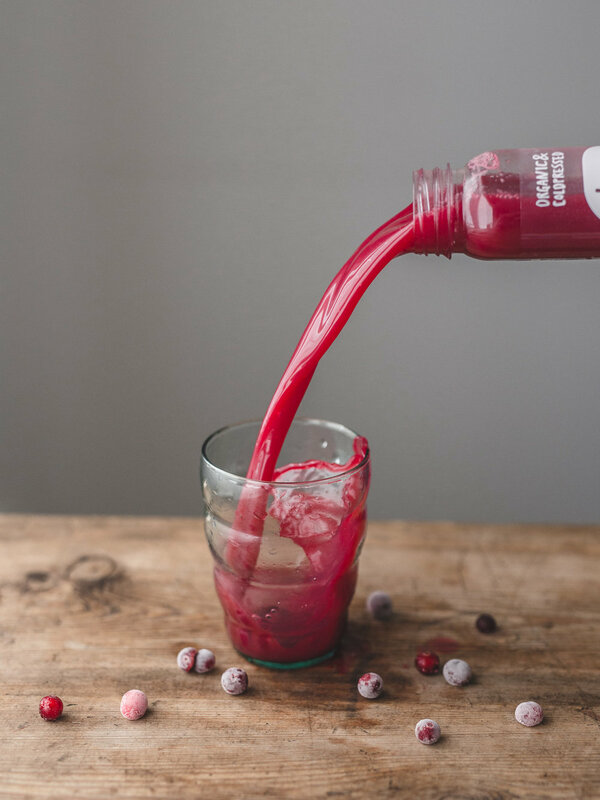 We make the juices from organic fruits, vegetables, herbs and berries straight from the forests and gardens to be a healthy part of your everyday life with maximum flavor and nutrients.